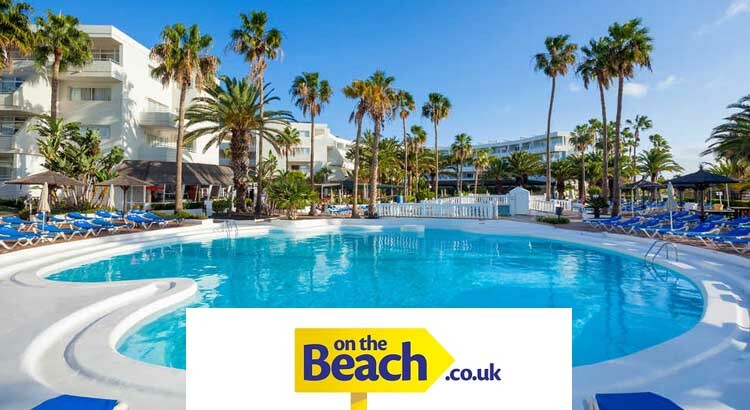 If you’re looking to book your Summer 2017 family holiday then check out this cheap holiday deal with On the Beach. You can save up to 30% off your break. 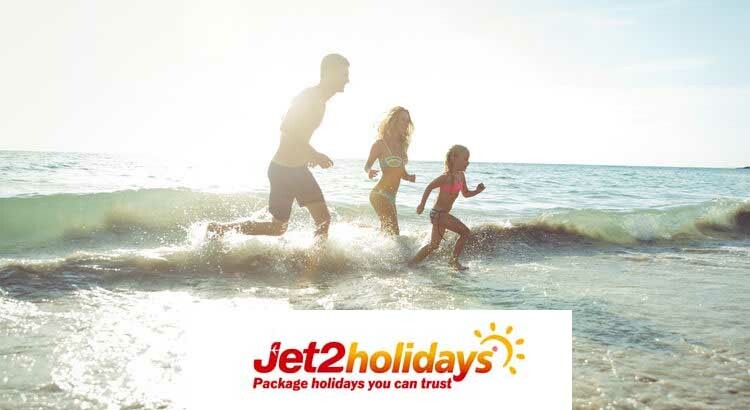 Flights are available to book now and if you book early you can secure your flights for a low deposit from just £20pp!